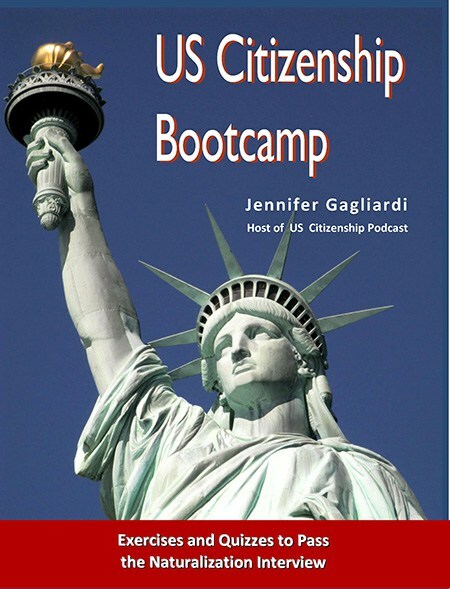 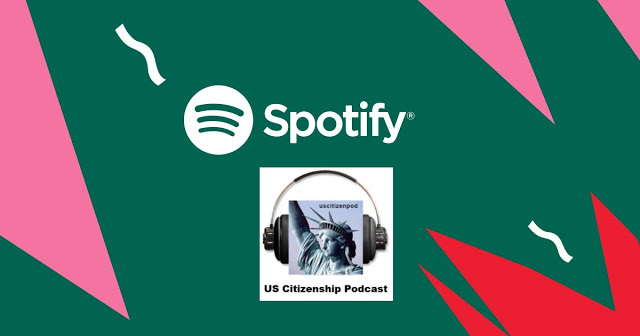 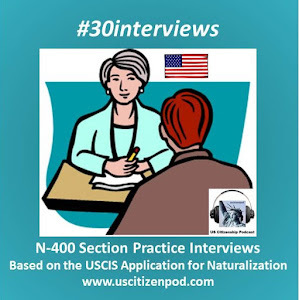 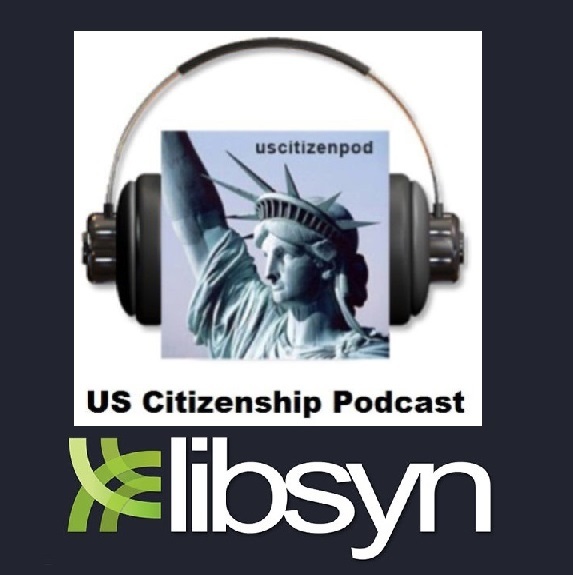 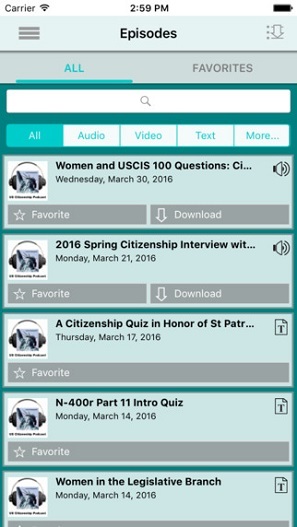 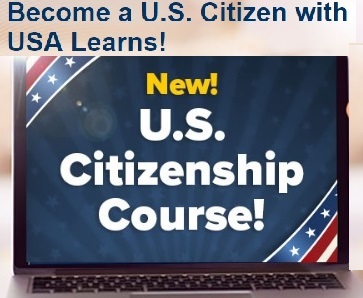 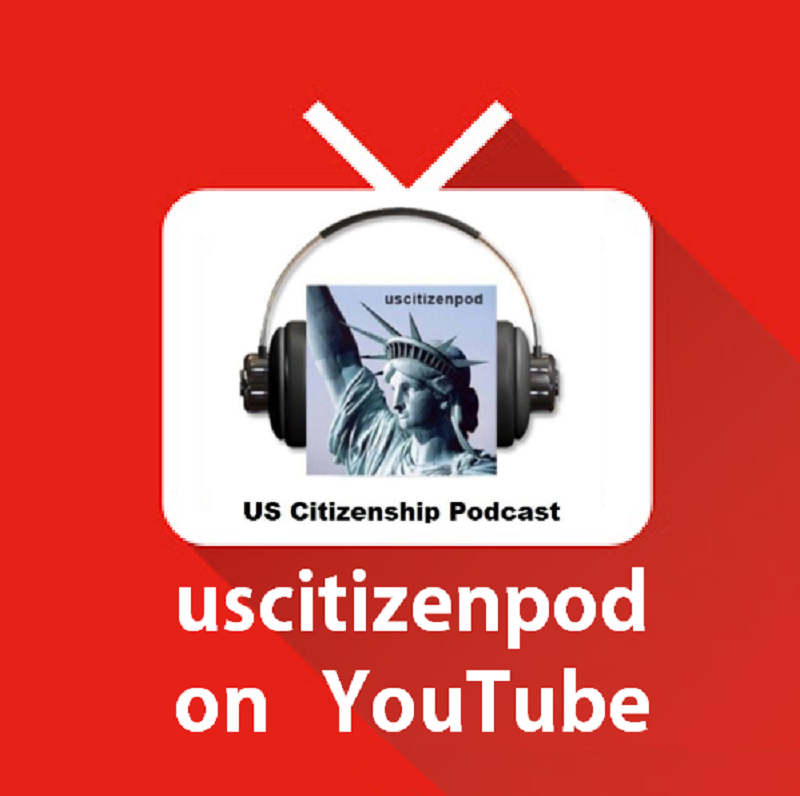 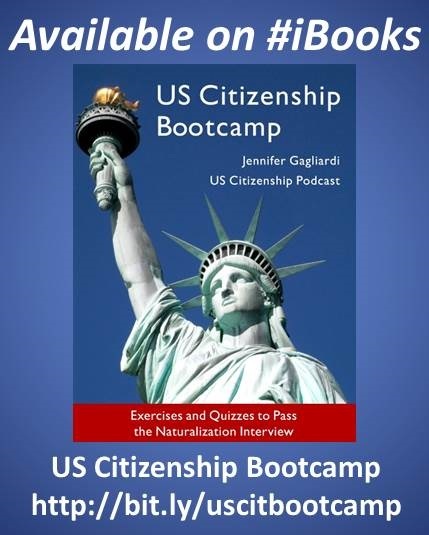 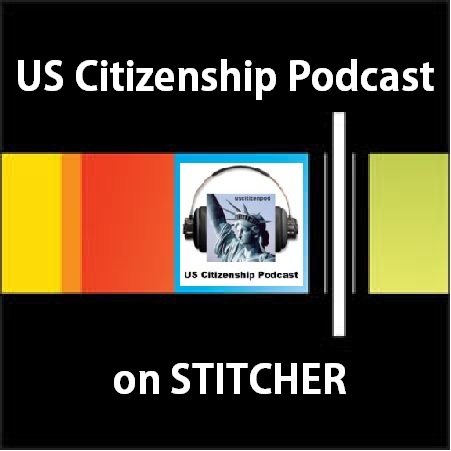 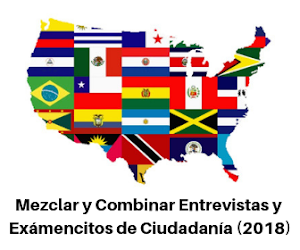 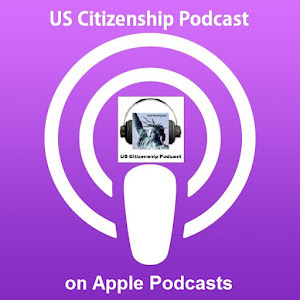 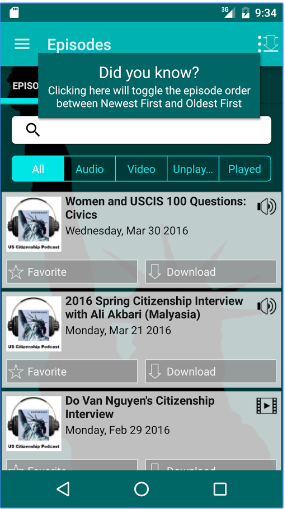 US Citizenship Podcast: New Quiz for April 15 Income Tax Day! 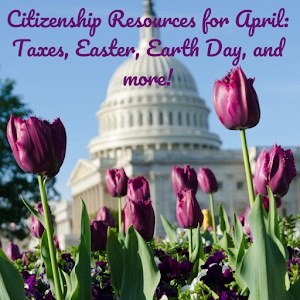 New Quiz for April 15 Income Tax Day! 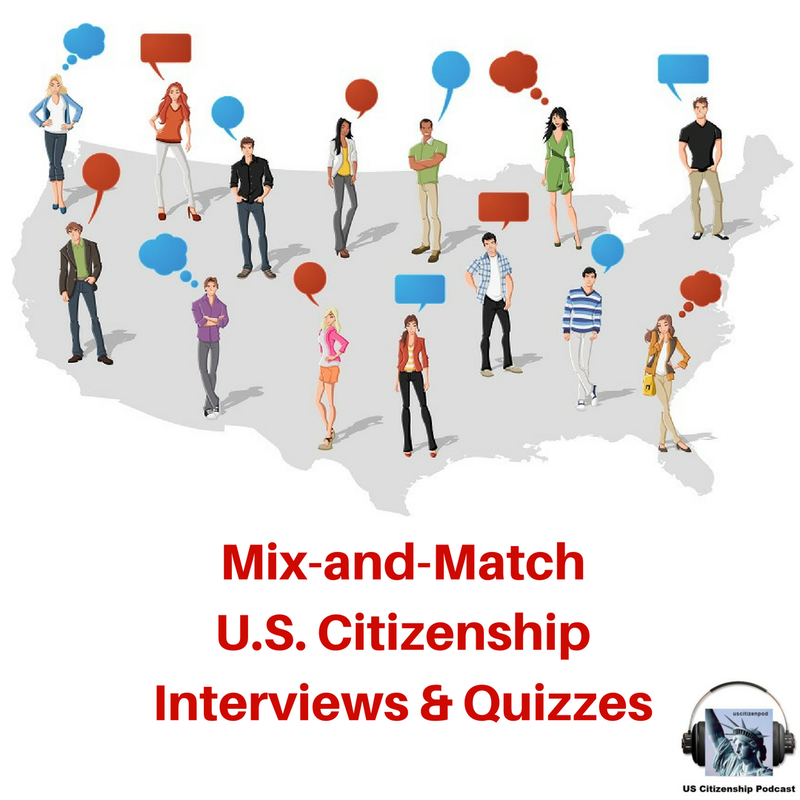 New Citizenship Quiz: Fifteen Questions for April 15 Income Tax Day!